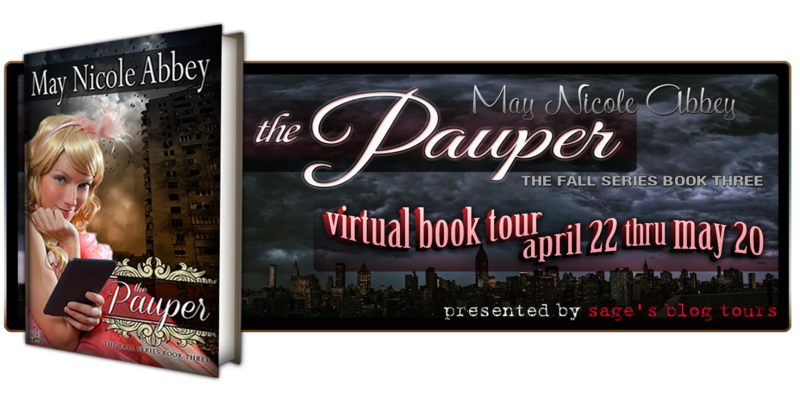 Welcome to my stop on The Pauper book tour! Click the banner above to see all tour stops - including reviews! In pursuit of a dangerous mission, AmmonMaharahi doesn’t have time for spoiled, doe eyed beauties. But no matter how hard he tries, he cannot dismiss her. Amidst his frantic travels through time and space in the effort to fix a dark future, his illness wears him down. He must find and stop a fellow time traveler before it is too late and all is lost. Tired, ill and disheartened, he wonders if he is fighting a losing battle when Heather Higgins is thrust into his path, infusing energy and life into his weary heart. 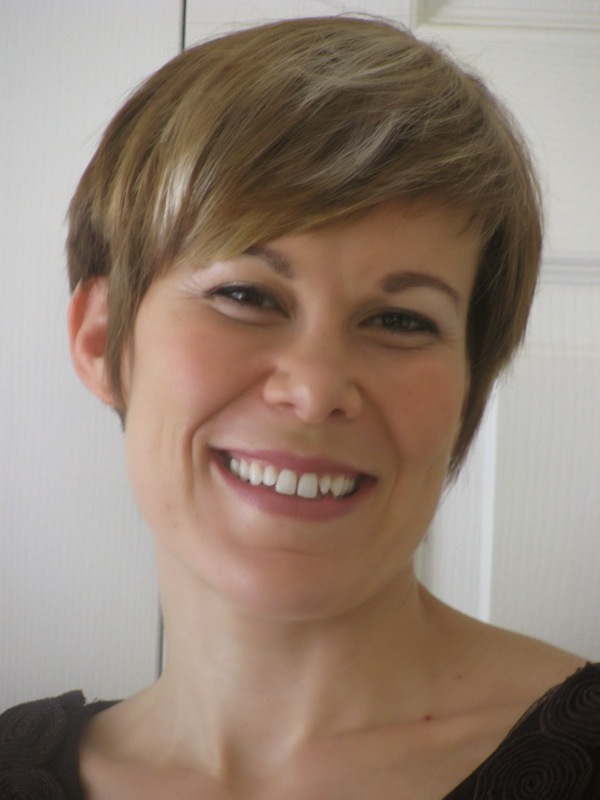 Welcome to Bookish, May Nicole Abbey! Or do you two prefer Caroline and Shawnette? Fair enough! :) I'm so excited to have you two here with us today! How would you describe the story of The Pauper to those who haven't heard of it yet? It is the third story in our Time-Travel Adventure series. Heather, a vibrant spunky 18th Century girl takes her destiny into her own hands and throws herself into the mysterious adventures of a dark, intriguing stranger. Ammon is on a desperate mission spanning the globe and millennia in order to save humanity. Together they dine with ancient Egyptian kings, journey through 18th Century Europe, escape a war, face pirates, uncover buried treasure, and even see modern day, but all that is nothing compared to the infuriating, poignant, combative, and reviving challenges they offer each other. Though it is a complete story on its own and a stand-alone book, (we worked very hard to make sure of that!) those who have read The Dreamer and The Scholar, the first two books in the series, will recognize and enjoy certain characters and circumstances. Don’t worry. Nothing is repeated or re-hashed. But The Pauper links all three books together. I love that all three of your books are, more or less, standalone but at the same time connect in one way or another - it really adds a certain element to each book. When did you two decide to write as a team under a pen name? When we were young and naïve and fantasizing about one day being published! Haha. 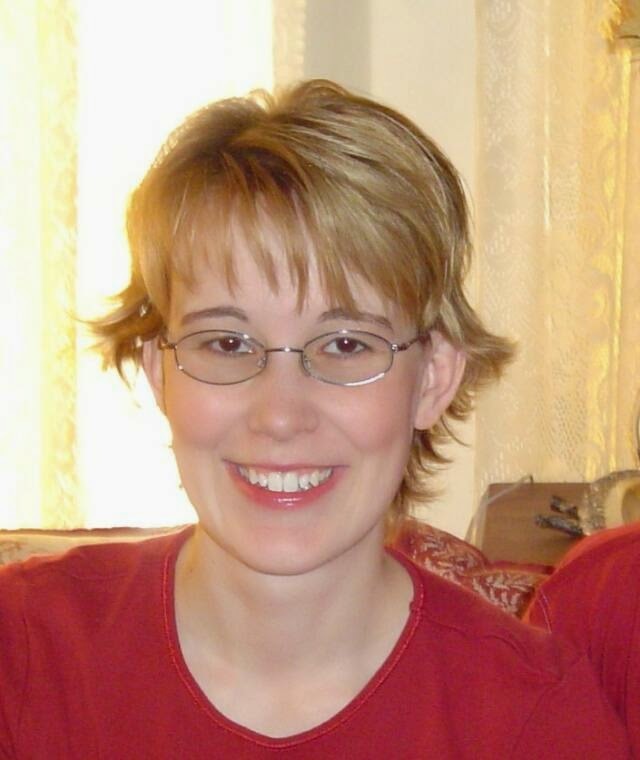 This was over ten years ago. First it was a castle in the clouds and neither of us really believed would come true. Then it was a hobby, and then it became our fixed goal. Can't complain about it becoming a reality! I myself have read The Dreamer and find your characters wonderful. Having spent more time with each of your characters from all three books, if you could spend a day with one of them, who would you choose, where would you go, and what would you talk about? OHH, this is a great question!! What food for thought. I think I still have a crush on Shepseskaf from The Scholar. **Swoon** My goodness, even thinking about him makes me all twitter-pated inside. I would love to go horseback riding with him and his magnificent horse Rabu. I would love to talk with him about things that really matter to him: the afterlife, his worldly treasures, his goals for the future. It would be wonderful to see him interact with others and really experience his charm first hand. That sounds simply divine! The Fall Series is all about time travel so put yourself into the shoes of your time travelers, but with a bit more choosing power. If you could pick for yourself, would you rather jump forward into the future or go back in the past? Caroline would love to go into the past where times were simpler… I would love to go into the past where times were more dangerous! Haha. Yikes. I think I'm with Caroline on this! When it comes to writing your novels, what is the hardest line to write - the first or the last? Are those my only options? Haha. Neither! The hardest part to write is the middle. The very middle is always a stumbling block where we have to remind ourselves why we are writing, what we are writing, and what our ultimate goals are. It is so easy to get off course. The first line is thrilling to write… and the last line is so fulfilling. But the middle – that is the kicker. That makes sense. I personally think the first and last lines are the most powerful, but if the middle doesn't work, then who cares about those two lines! What are some of your literary inspirations? Favorite books/authors? Is there a woman out there who does not love Jane Austin’s Pride and Prejudice, or Charlotte Brontë’s Jane Eyre? We also grew up reading Georgette Heyer, Mary Stuart, Mary Higgins Clark, and Mary Burchell. (Hm. A lot of Mary’s). Lately, because of our busy schedules, we read less so that we can write more. Neither of us read nearly as much as we once did… but we are able to, instead, create stories and characters of our own whom we love dearly. Sounds like a fair trade off to me. For a bit more fun, finish the sentences below. One time I spontaneously . . . struck up a conversation with a complete stranger on the streets of St. Louis, MO. and did it all in a British accent! I'm addicted to . . . hokey made-for-tv movies. Joey Lawrence is a babe. If I could live in any TV/movie/book universe, it would be . . . (what an awesome question! You really are making us ponder!) It would have to be a world of superheroes and superpowers… or something fantastic like that. A world where good is battling evil and there are a lot of noble and great characters who stand tall and brave no matter what. X-Men comes to mind… or Narnia… or The Avengers. Or maybe something of magic, but more subtle, the world does not know about it, like Stardust. Wherever it is, it would be a place full of adventure and excitement and gallant wonderful heroes. Thank you for stopping by, ladies! It was a pleasure talking to you. 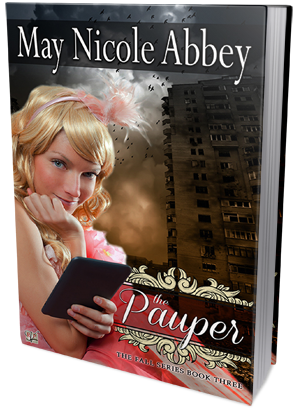 As for you, my dear readers, be sure to pick up your own copy of The Pauper and get ready to adventure through time. Caroline Gregory (left) and Shawnette Nielson (right) are sisters on a mission. Their goal is to write clean, adventuresome romance stories, full of lovely characters, personal growth, truth, and hope. Although they live nearly a thousand miles from each other, and are both busy with the daily needs of their respective families, they carve out time each night to put fingers to keyboard and write. Their goal? Twenty completed books. Set all over the world and throughout time, they thrill at the freedom that writing time travel offers them. From Georgian society, to Ancient Egypt, and plans for a western, contemporary, and even a book set in ancient Greece, the possibilities are limitless.